Hello! My name is Liana Rodriguez, violinist and lesson instructor. Listen to my violin playing here, and Request a quote for wedding ceremony solo violin music on your special day! Make a payment through PayPal right here for violin lessons or your wedding. Have a Great Day! 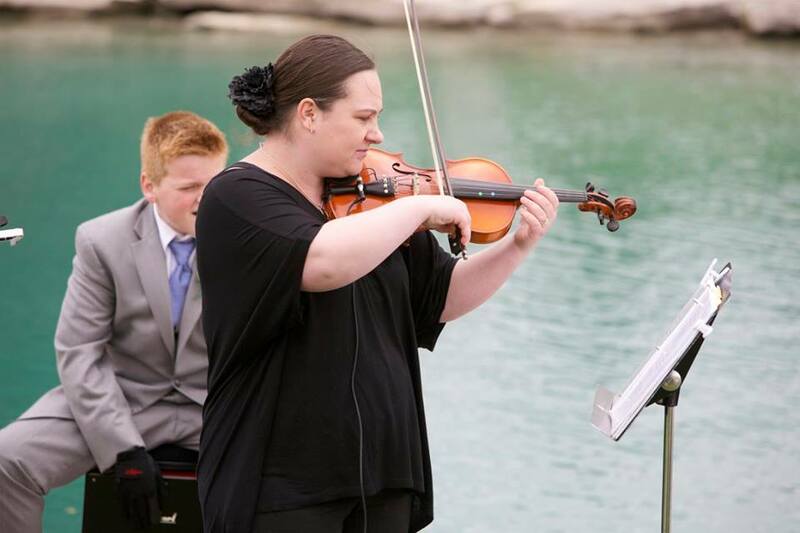 I would love to play violin for your Wedding! I play traditional music and contemporary, catering to the couples' wishes. Check out my set list and listen to me play right here in the site-I play requests too. :) See my contact info for my phone number, or book me through GigSalad to the right of the page. 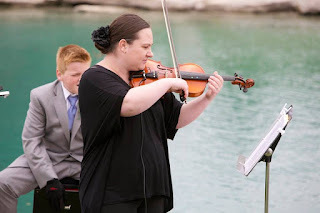 "Her musical talent brought a sweet, romantic atmosphere to our outdoor wedding. I would gladly have her play at a future event. Thank you so much 1st violinist for our ceremony music, it was beautiful!!"